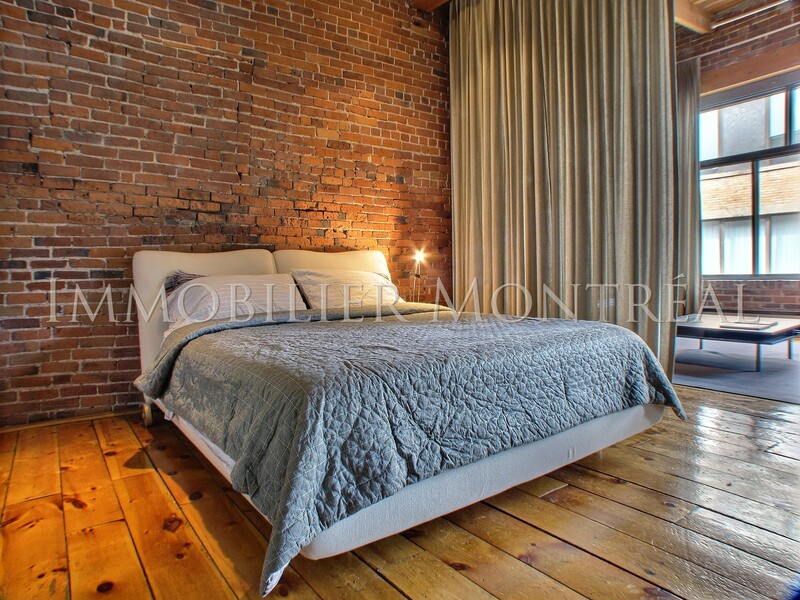 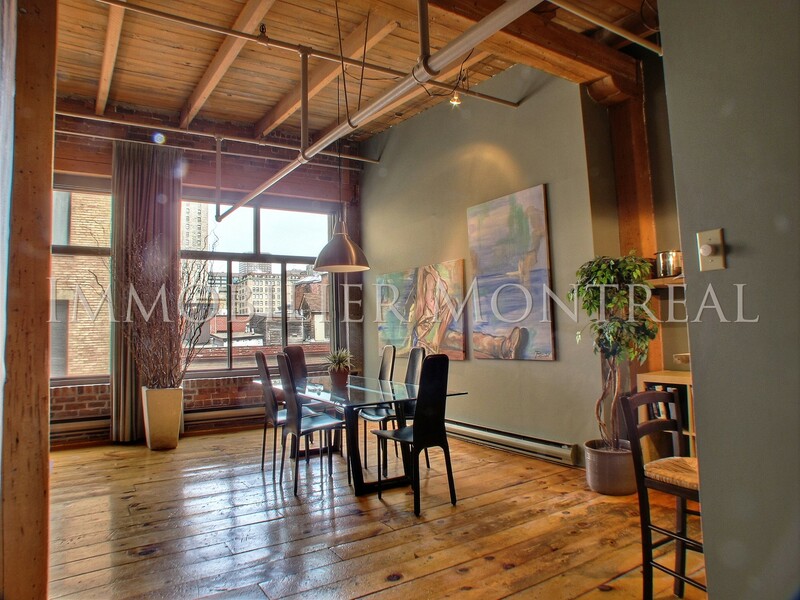 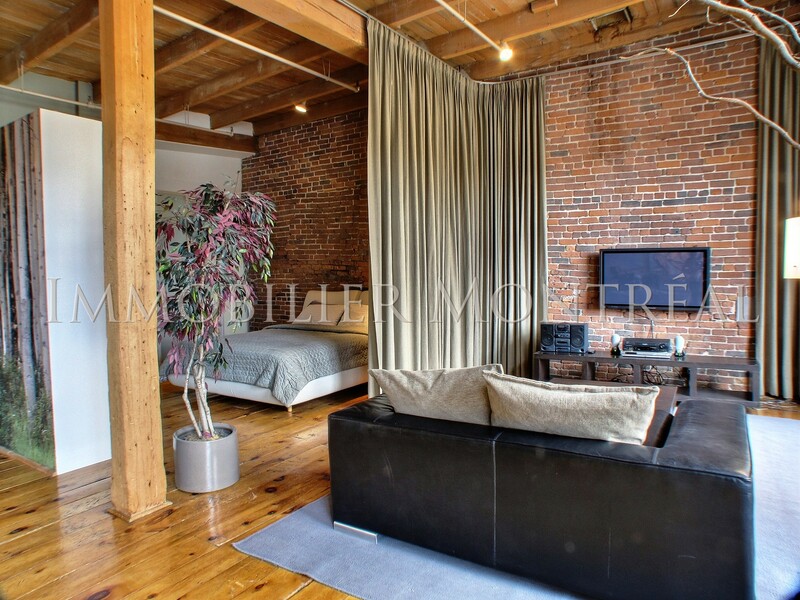 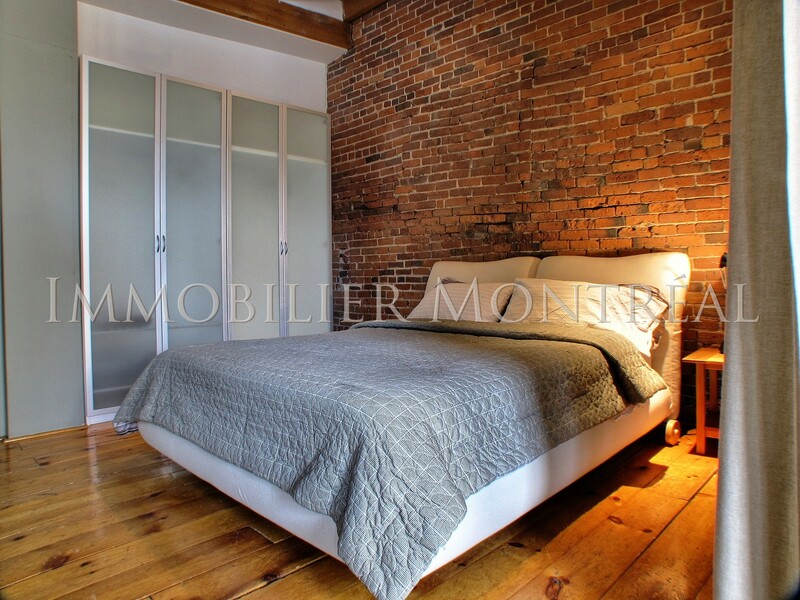 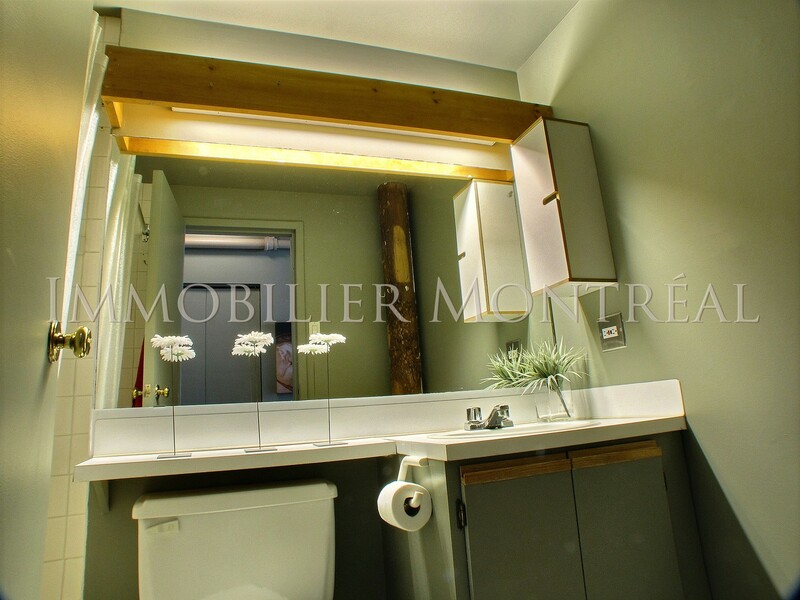 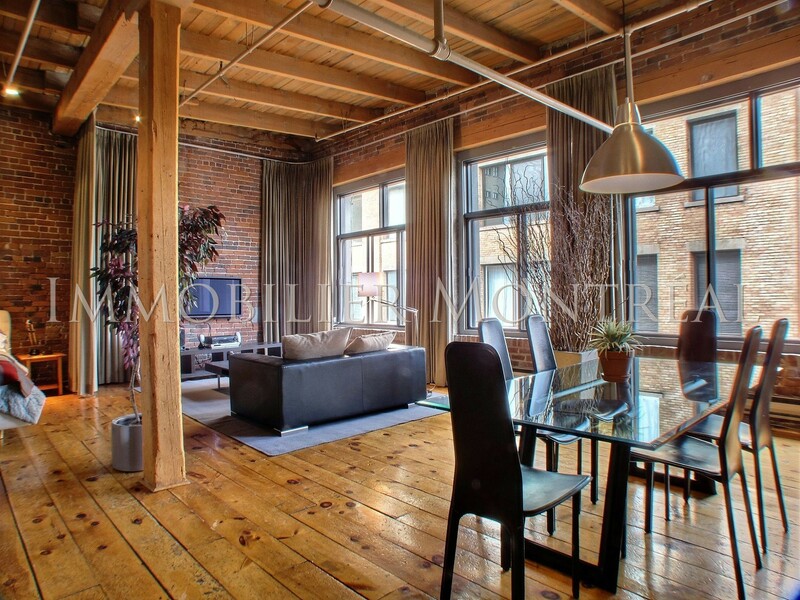 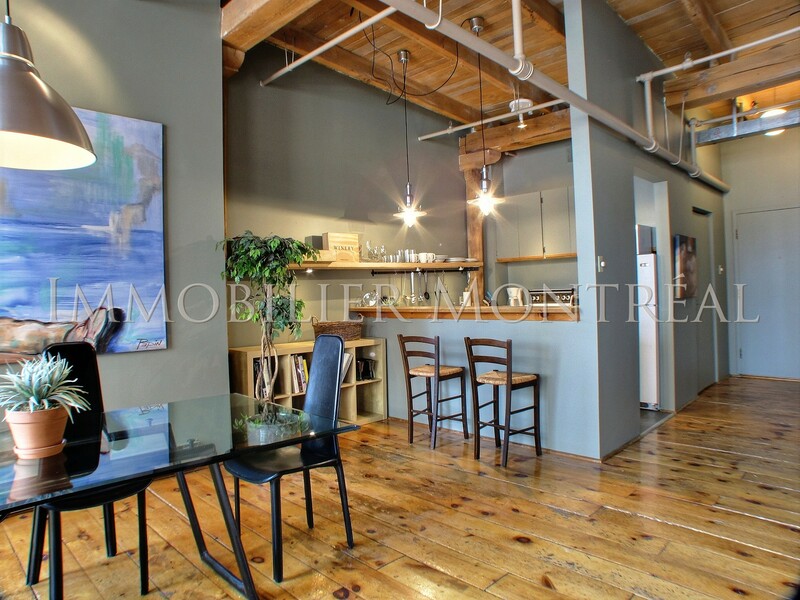 Superb loft (about 850 sqft), open space concept available for rent completely furnished. 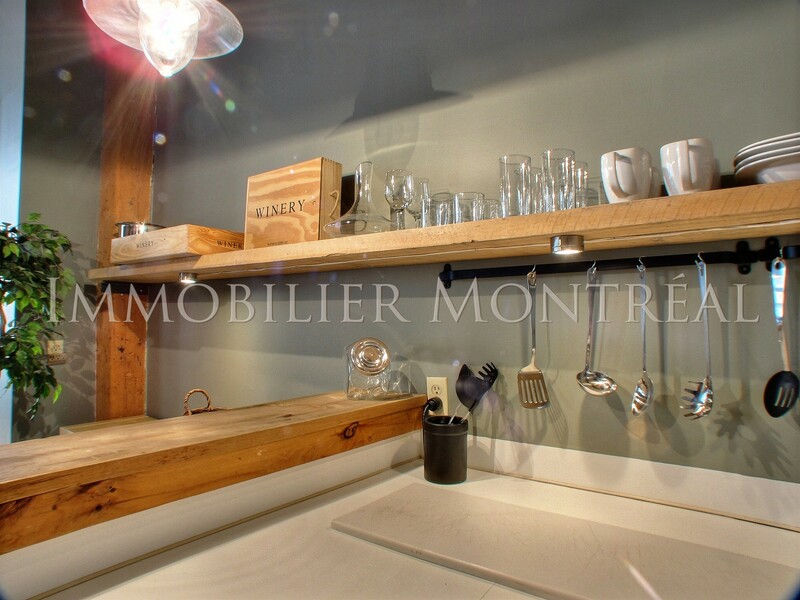 Included: High speed internet, Apple TV, electricity & heating (limit of 80$/month), fully furnished and equipped, linens, all the accessories in the kitchen. 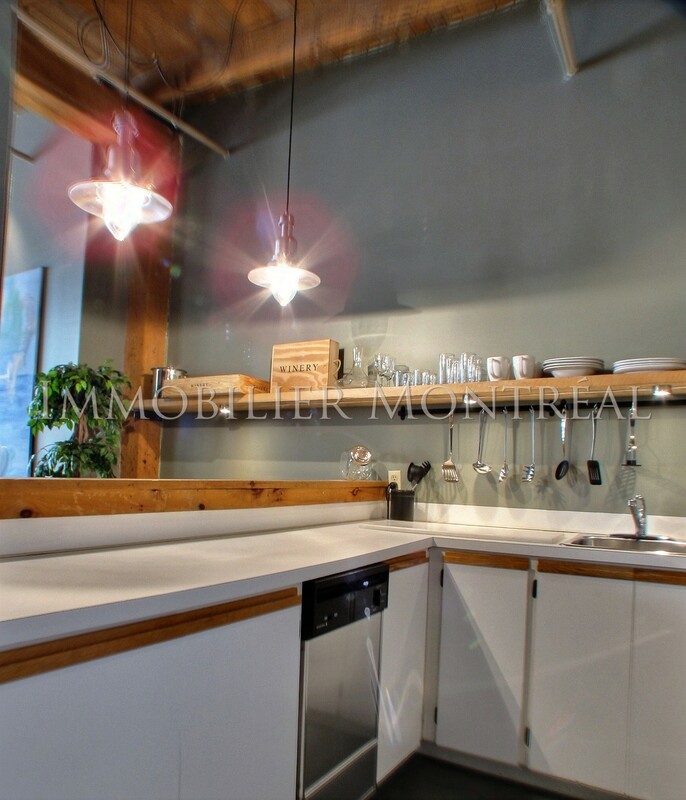 The loft is equipped with fridge, stove, dish-washer and micro-waves. 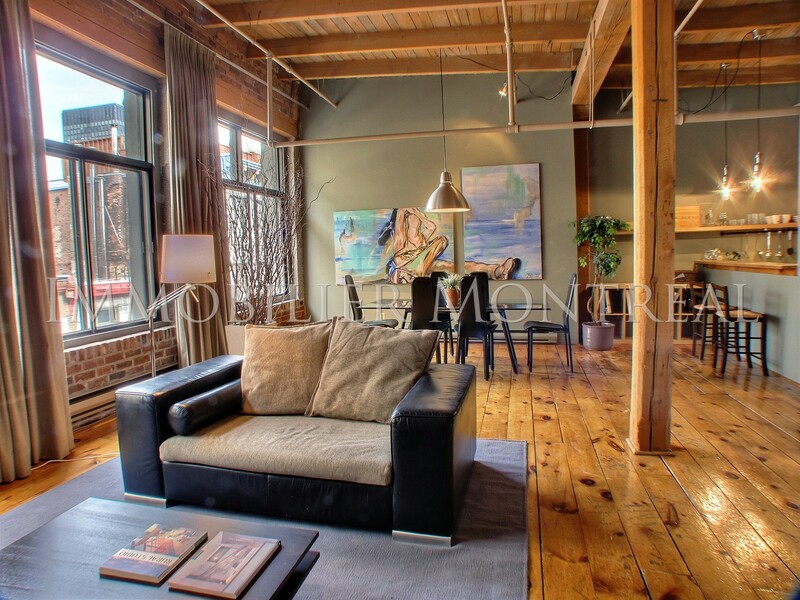 A security deposit of $2,400 is required for the furniture.